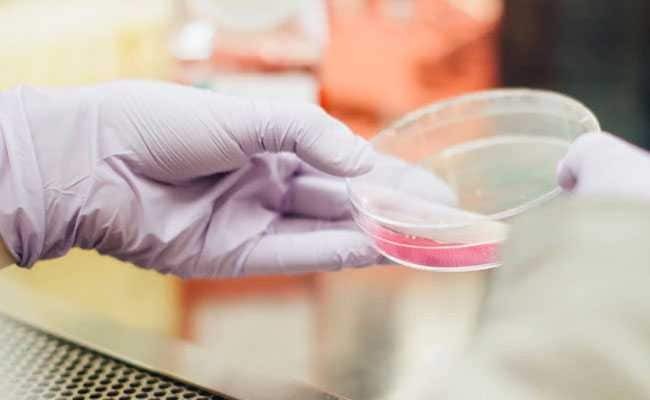 The government announced the Visiting Advanced Joint Research Faculty scheme in May for inviting foreign scientists to the Indian research and development ecosystem. Scientists from diverse backgrounds have applied for this project. New Delhi: The Centre's ambitious scheme to attract top international talent in the country's research and development ecosystem has received an enthusiastic response with nearly 260 global scientists filing applications, of whom 70 would be shortlisted, a senior official said. Department of Science and Technology Secretary Ashutosh Sharma said the screening of the applicants will commence this month and the scientists shortlisted will begin their work by December. It is a pilot project and the DST eventually intends to select 1,000 scientists every year, he said. The government announced the Visiting Advanced Joint Research (VAJRA) Faculty scheme in May for inviting foreign scientists to the Indian research and development ecosystem. Scientists from diverse backgrounds have applied for this project. "Nearly 260 scientists have applied. Before shortlisting the names, we have to see that their expertise and our area of interests match," Mr Sharma said. The DST will look for scientists who have experience in fields like renewable energy, water, and other technology in which India lacks expertise, he said. Scientists visiting Indian institutions under the VAJRA Faculty scheme would be provided with a lump-sum amount of $15,000 in the first month of residency in a year and $10,000 per month afterwards. The residency period of the VAJRA Faculty in India would be for a minimum of one month and a maximum of three months a year. Public funded academic institutions and national laboratories are eligible to host VAJRA faculties. "These institutions should appoint them as adjunct visiting faculty and involve them in co-guiding and mentoring of students and developing collaborative programs. The faculty can also be allowed to participate in other academic activities," Mr Sharma said. This is a multi-purpose project, he said. "We will be able to collaborate with best scientific minds and our students pursuing their doctorate will receive their guidance. The students will also be exposed to international practises." He added the international linkages will benefit the students and the institutions where the scientist will be attached to, an important element that helps improve the global ranking of academic and research institutions.